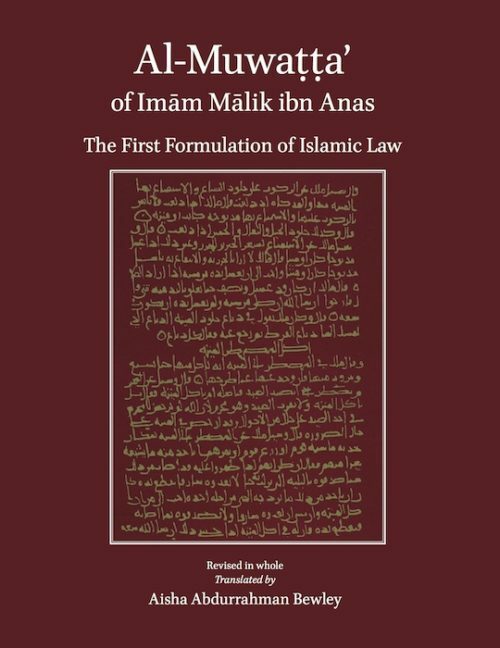 The book al-Qawānīn by Ibn Juzayy, may Allah have mercy on him, has been done a great injustice, as was also the case with the Muwāfaqāt of ash-Shāṭibī, since it did not become known well enough to be studied in madrasahs until the last century, whereas other summaries have acquired precedence in Mālikī fiqh, even though they do not rise to the level of the Qawānīn in terms of knowledge. 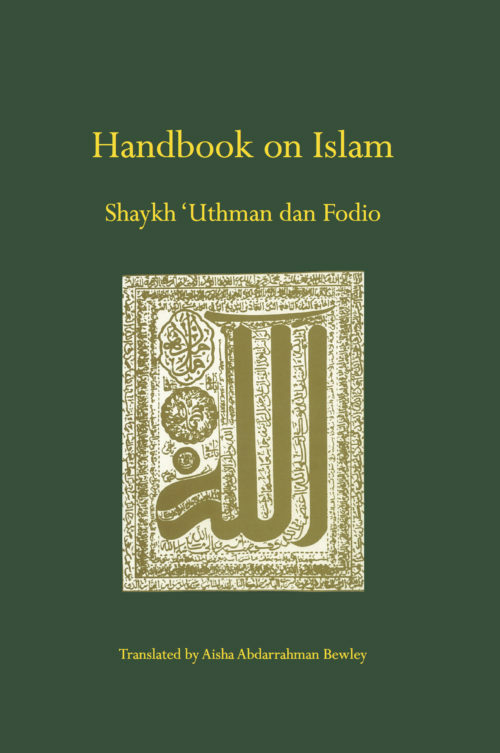 This abridged compilation of Mālikī fiqh is distinguished by qualities that others in the history of the madhhab do not possess. 2. We have laid it out with clarity by dividing it up and arranging it elegantly and we have facilitated its understanding by pruning it of any superfluities or defects and clarifying the way it is expressed – so how many divisions within sections and how many detailed expositions of primary judgements have facilitated an understanding of what was difficult and made the exceptional, anomalous judgements more accessible! 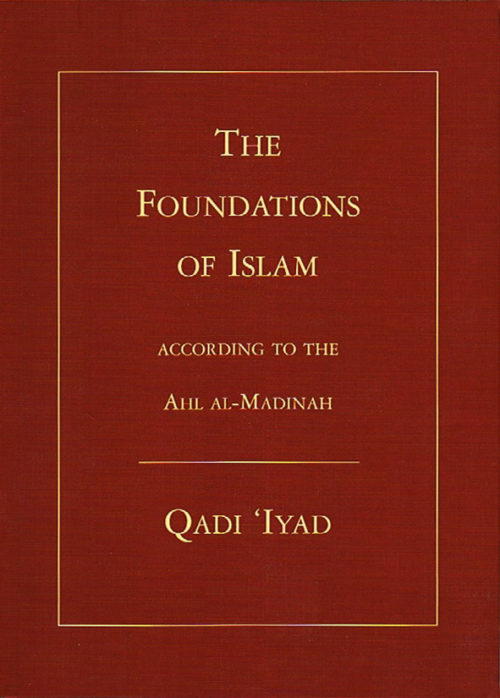 Ibn Juzayy was Abu l-Qāsim Muḥammad ibn Aḥmad ibn Muḥammad ibn ‘Abdullāh ibn Yaḥyā ibn ‘Abd ar-Raḥmān ibn Yūsuf ibn Sa‘īd ibn Juzayy al-Kalbī, who was born on the 19th Rabī‘ al-Awwal in 693 AH/1294 CE. 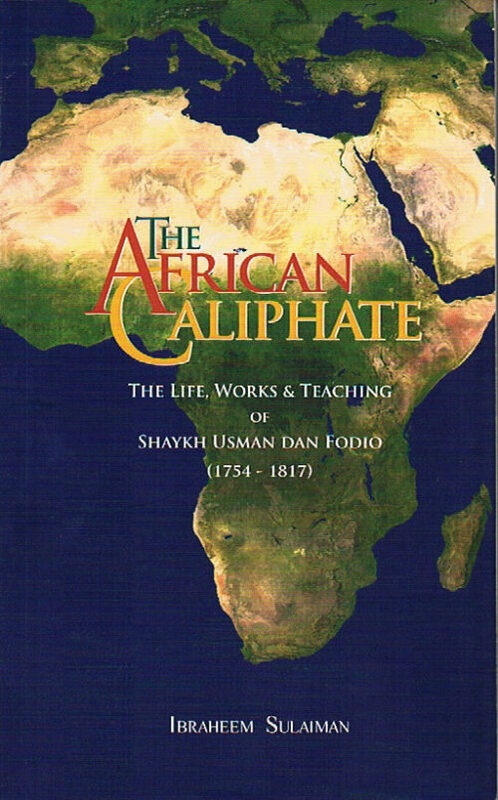 He mastered the essential sciences of the dīn, and wrote significant works on tafsīr, hadith, ‘aqīdah, taṣawwuf and uṣūl al-fiqh. He died as a martyr in the Battle of Tareef on Monday 7th Jumāda l-Ūlā 741 AH/30th October 1340 CE.